Got my first session with the board at Dee Why Point this morning. I like a break that ends in deep water. 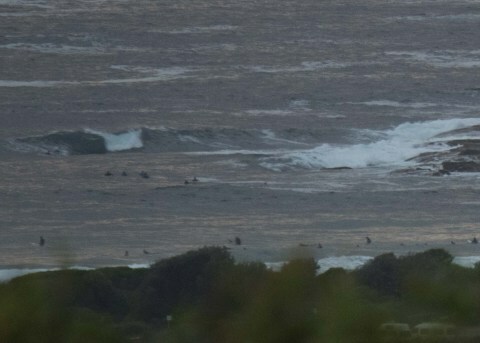 Waves over 1.5m are good too - lots of clearance from the bottom. Experienced the feel of coming up on the foil. Because of the rocker in the board taking off with the nose down has the foil in a diving position. It is only when you stomp on the tail that the foil takes off. Turning, relearn it - any normal turn is too much.